Born: December 9, 1764 in Sandwich Ma. Died: November 29, 1849 in Sandwich Ma. in her 86th yr.
Married: Abt.1787 in Nantucket Ma. 1. Edward Coleman; (March 7, 1788 – ? 2. Patience Coleman Swift; (January 12, 1790 – December 19, 1869); Married Alvan Swift (1783 – 1855) (Heman Swift & Patience/Patty Wing) in Sandwich Ma. on November 29, 1809; Alvan & their son Heman T. Swift are buried together in Cataumet Cemetery. 3. Ebenezer Coleman; (August 25, 1794 – 1872); Married Aurelia C. Winslow (1796 – 1854) (Asa Winslow, Capt. & Deborah Chase Pierce) in Sandwich Ma. 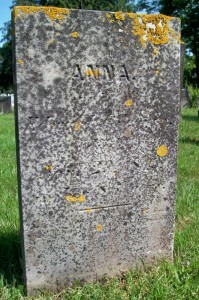 on October 10, 1816; Aurelia is buried in Mullein Hill Cemetery in Lakeville Ma..
4. Martha Coleman Pratt; (August 6, 1799 – February 22, 1877); Married Daniel S. Pratt, Capt. 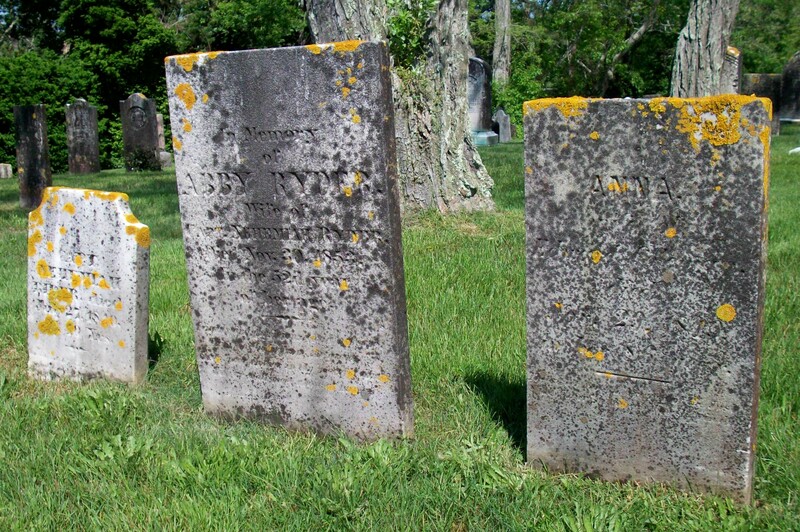 (1794 – 1868) (Obediah Pratt & Betsy Scoville) in Nantucket Ma. on December 11, 1823. 5. Zenas Coleman; (April 5, 1801 – January 31, 1851); Married Luna Sears (1817 – ? ); Zenus is buried in Prospect Hill Cemetery in Nantucket Ma..
6. James Coleman; James was born in Nantucket Ma. & married Malinda Parker there.